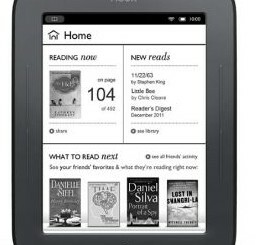 B&N & Samsung Making NOOK Tablets? 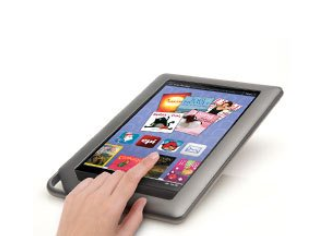 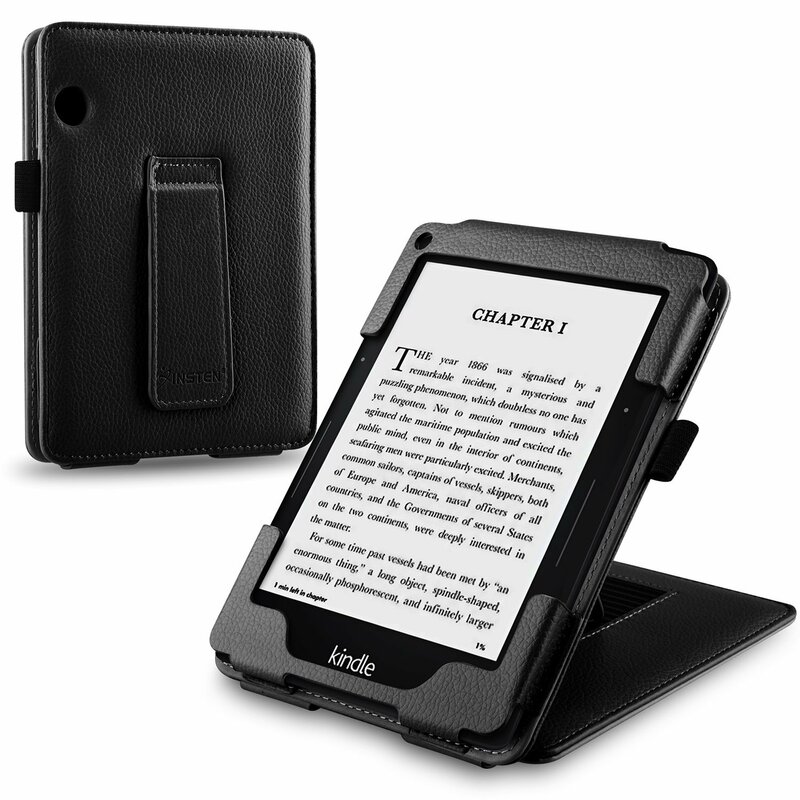 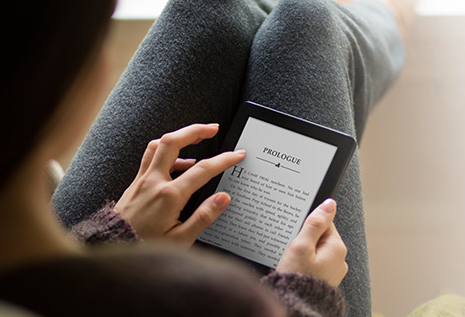 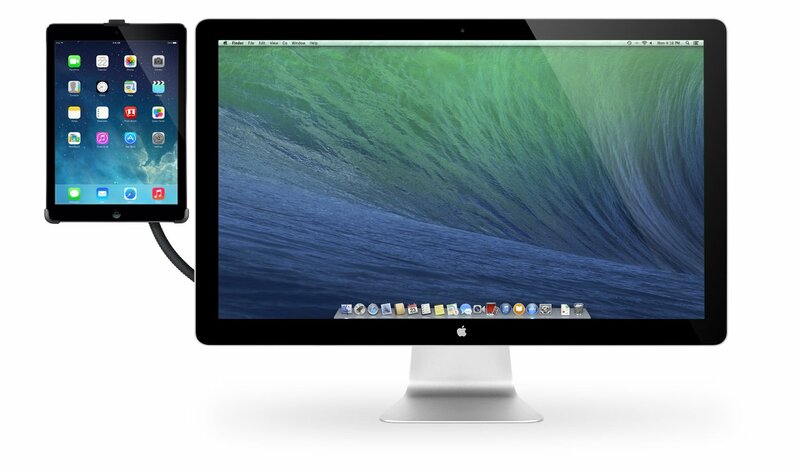 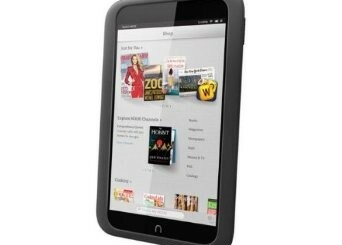 Barnes & Noble To Make More NOOK Tablets? 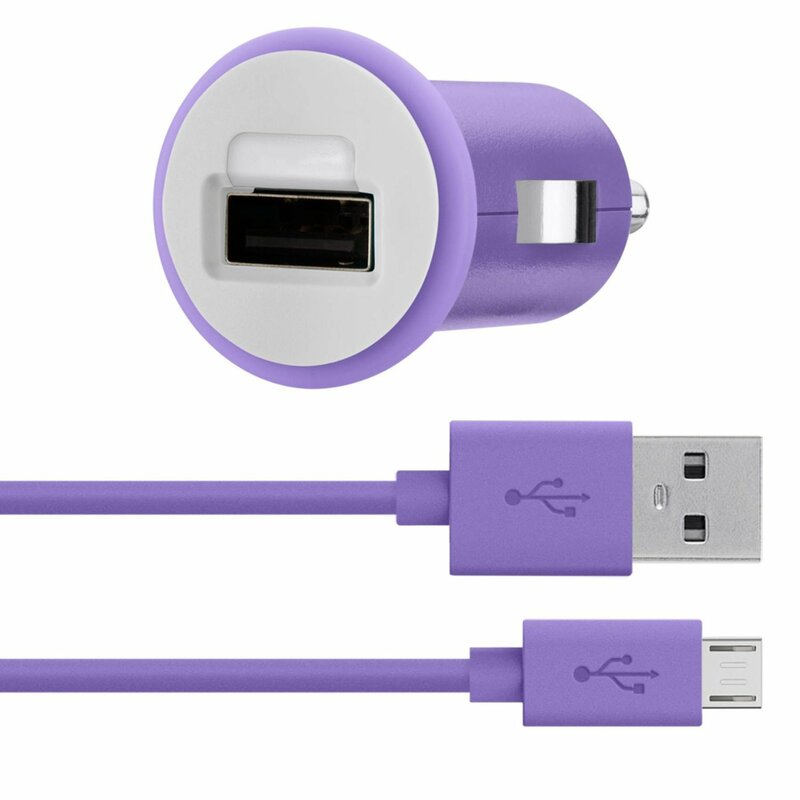 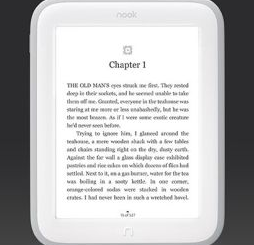 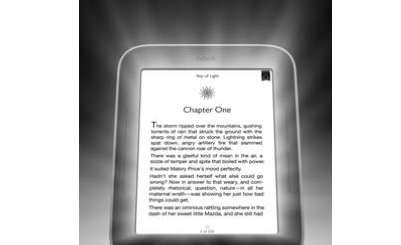 NOOK GlowLight $99 – New Model Coming?